“If you can dream it, you can do it.” What better message to send to the spectacular little girls in our life? 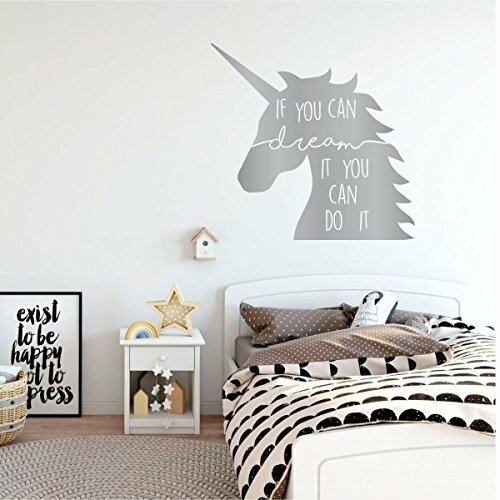 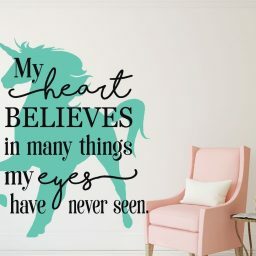 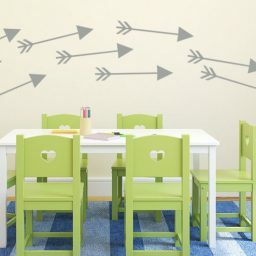 And what better way to do it than through an adorable unicorn decal in their favorite color on their bedroom, playroom, or nursery walls? 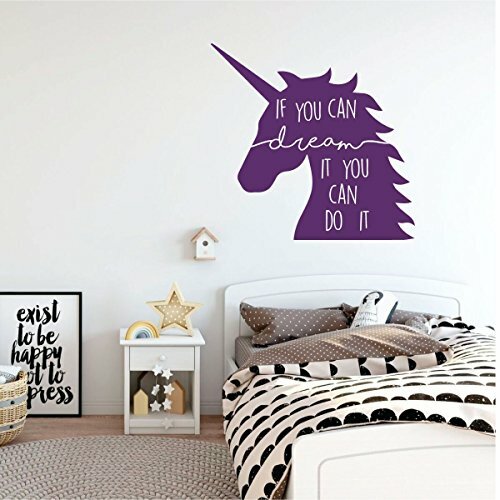 Each detail, from the tip of the horn to the end of it’s muzzle, and the stupendous quote written in beautiful cursive, is absolutely perfect for girls of any age. If there are two things most little girls love, it’s unicorns, and the idea that their dreams can come true. 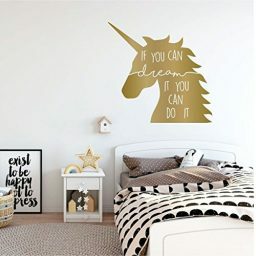 And this “if you can dream it unicorn” decal is the perfect way to give them both things in one! 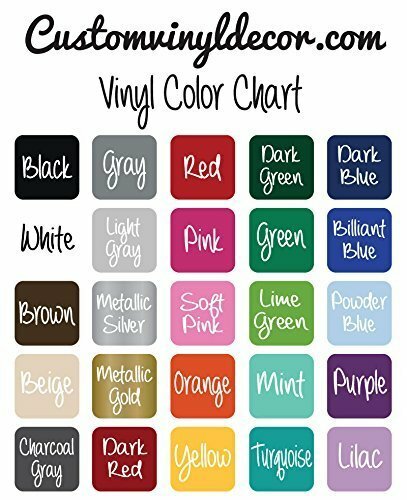 You can choose from any one of the options on our color chart to fit your own preferences, as well as your other decor. 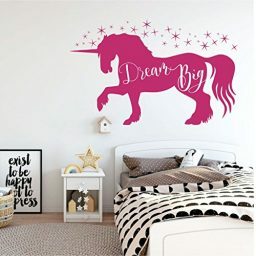 You can also choose the perfect size to fit your space. 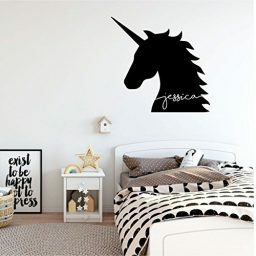 Each detail of each decal is made just for you upon ordering, ensuring absolute perfection every time. 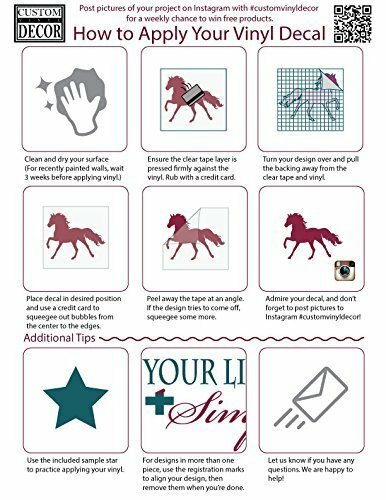 Each of our decals come with easy-to-follow instructions to ensure perfect application. 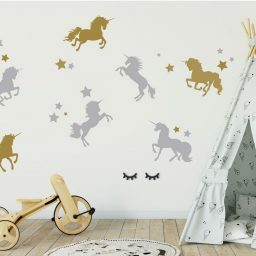 And, because no matter how absolutely adorable a decal is, it’s not likely you’ll want to keep it forever. 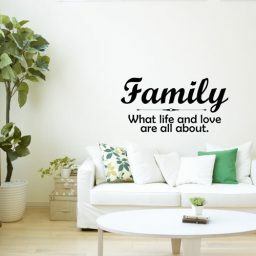 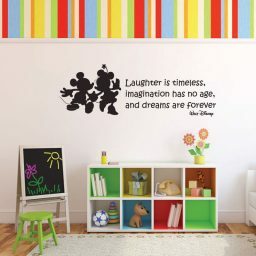 Which is why our decals are easy to remove without damaging your walls. 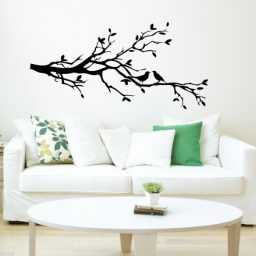 You can even replace it with a new decal adjusted to your new style!